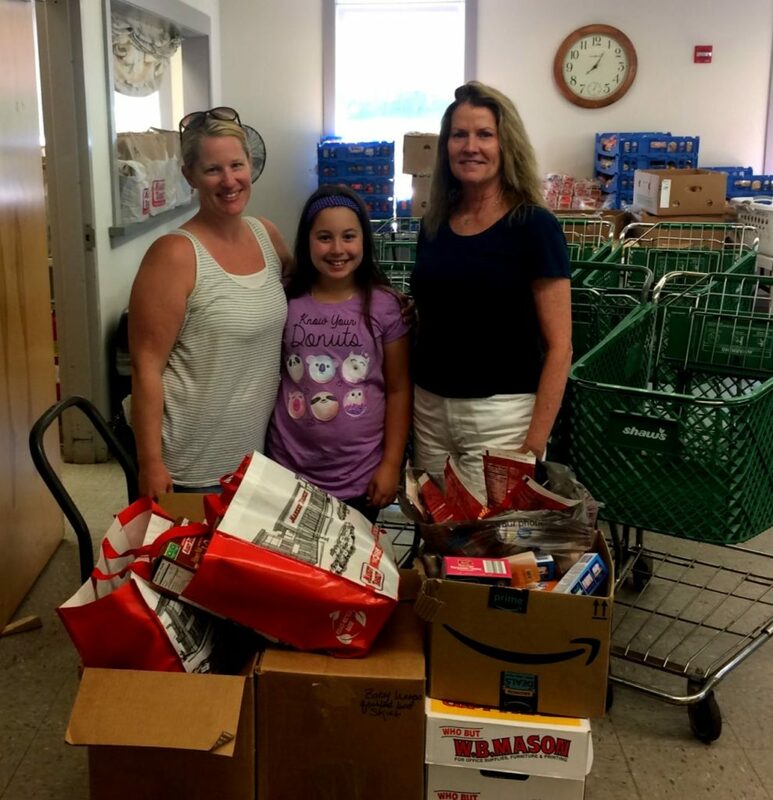 Thanks to Zoe Markris, who once again asked her friends to donate items to the Shepherd’s Pantry in lieu of presents on her birthday. Happy Birthday Zoe. Thanks so much!